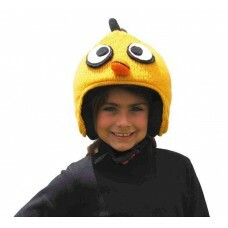 The ski helmet covers are handmade with 100% sheep wool from Tibet and New Zealand and natural colored. Many models to choose your favorite animal, an excellent opportunity to be recognized on the slopes, also useful for parents or ski schools for not losing sight of the children. 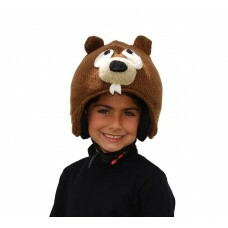 The ski helmet cover with form of Beaver is handmade with 100% sheep wool from Tibet and New Zealand.. 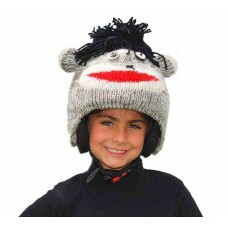 The ski helmet cover with form of Black Rock Sock Punk Monkey is handmade with 100% sheep wool from .. 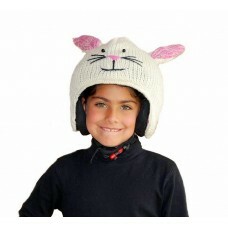 The ski helmet cover with form of Bunny is handmade with 100% sheep wool from Tibet and New Zealand .. 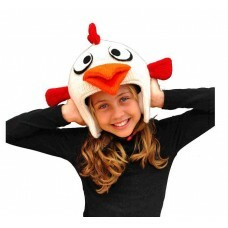 The ski helmet cover with form of Crazy Rooster is handmade with 100% sheep wool from Tibet and New .. 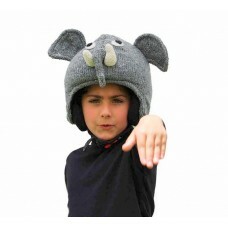 The ski helmet cover with form of Elephant is handmade with 100% sheep wool from Tibet and.. 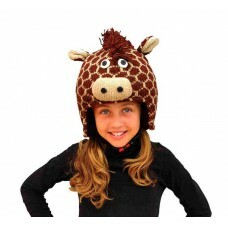 The ski helmet cover with form of Giraffe is handmade with 100% sheep wool from Tibet and .. 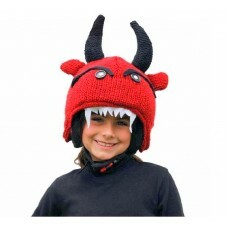 The ski helmet cover with form of Hell Boy is handmade with 100% sheep wool from Tibet and.. 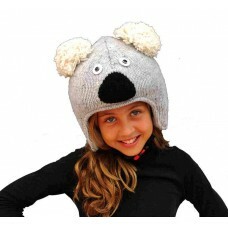 The ski helmet cover with form of Koala is handmade with 100% sheep wool from Tibet and New Zealand .. 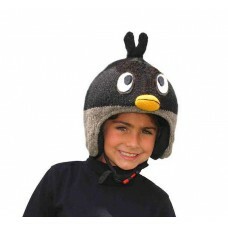 The ski helmet cover with form of Moonbird is handmade with 100% sheep wool from Tibet and.. 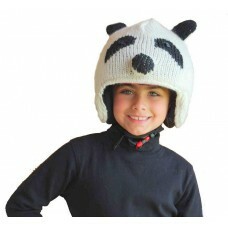 The ski helmet cover with form of Panda is handmade with 100% sheep wool from Tibet and Ne.. 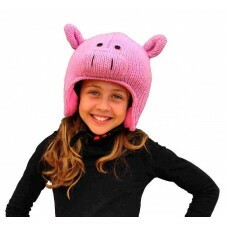 The ski helmet cover with form of Pink Piggy is handmade with 100% sheep wool from Tibet and Ne.. 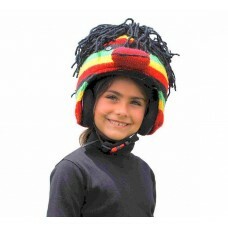 The ski helmet cover with form of Rastaman is handmade with 100% sheep wool from Tibet and.. 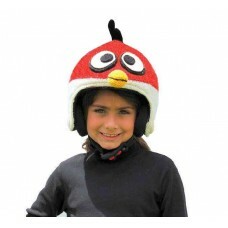 The ski helmet cover with form of Sunbird is handmade with 100% sheep wool from Tibet and ..